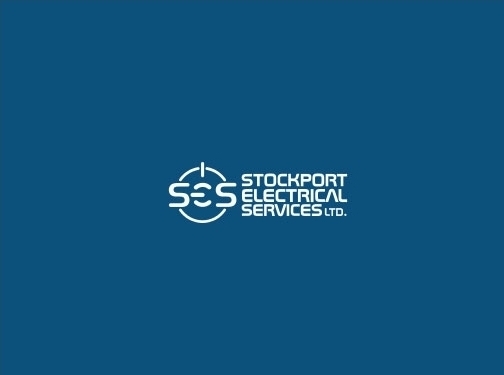 Stockport Electrical Services specialise in a range of domestic electrical services from part to full house rewires, security lighting, CCTV and more. UK (Stockport, Cheshire) based business - established in 2010 - providing a range of electrical services. Website includes details of services provided, work examples (via gallery), accreditations, testimonials, client list, news section, full contact details.